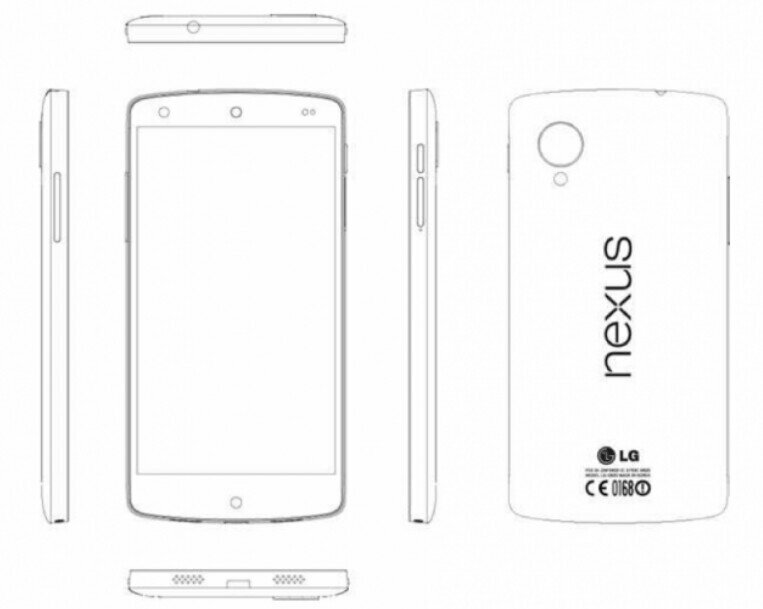 Above we see a diagram from the supposed leaked owners manual for the Nexus 5. 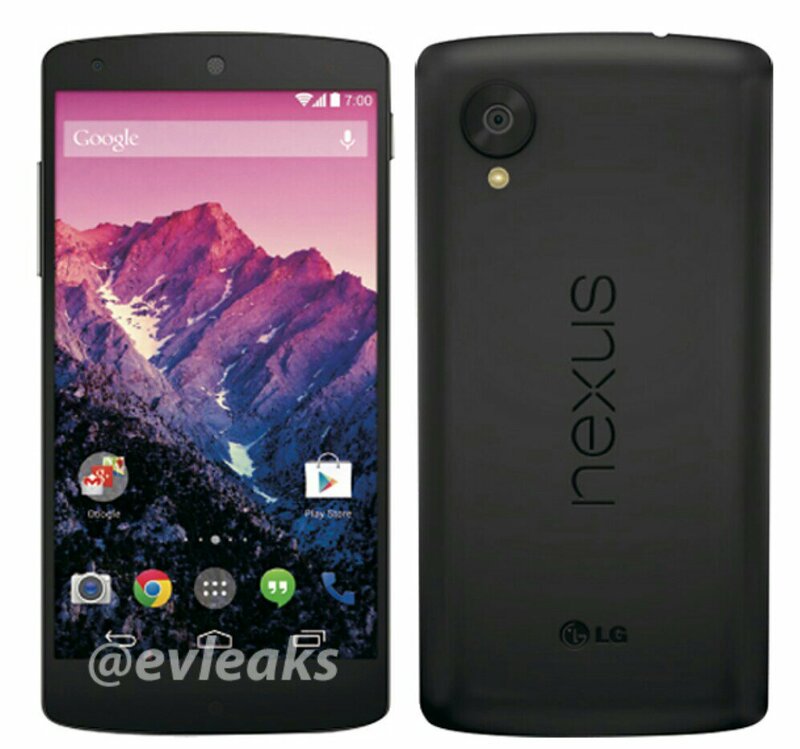 That same leaked manual gave up a list of specs that lead towards this being a very solid Nexus device & are as follows. – 16GB or 32GB of storage. 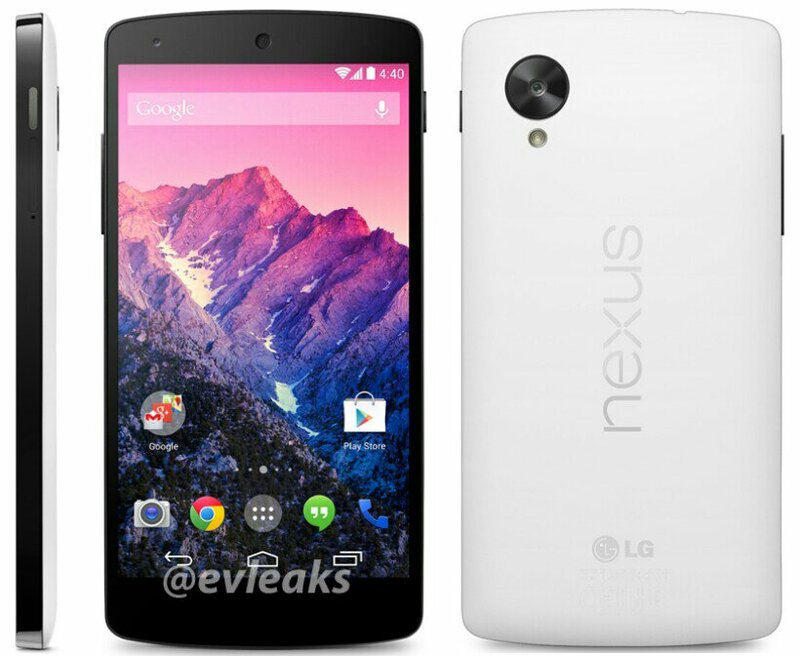 The most recent rumour is suggesting that the Nexus 5 will actually come in 2 different models. The rumour suggests the 2 models will have different storage (which we see above) but each storage size will come with different sized batteries. The 16gb model will sport the 2,300mAh battery that we’ve all heard, but the big surprise is a rumour suggesting the 32gb model will feature a whopping 3,000mAh battery. Rumored pricing for each model is rumored to be $299 for the 16gb model & $399 for the 32gb model. 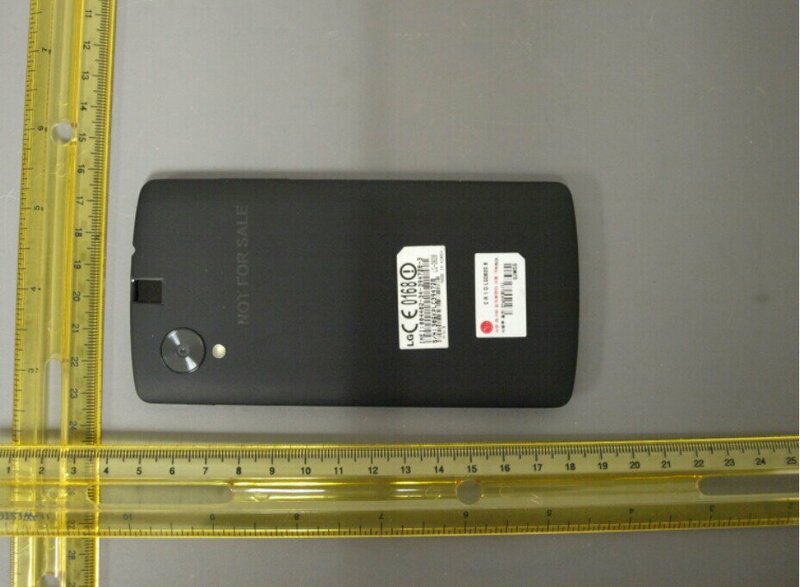 These are all just rumours at the moment but as many were only disappointed by the battery size in earlier leaks this is a very exciting rumour that means the Nexus 5 could be the Nexus device all the Nexus faithful have been dreaming about. 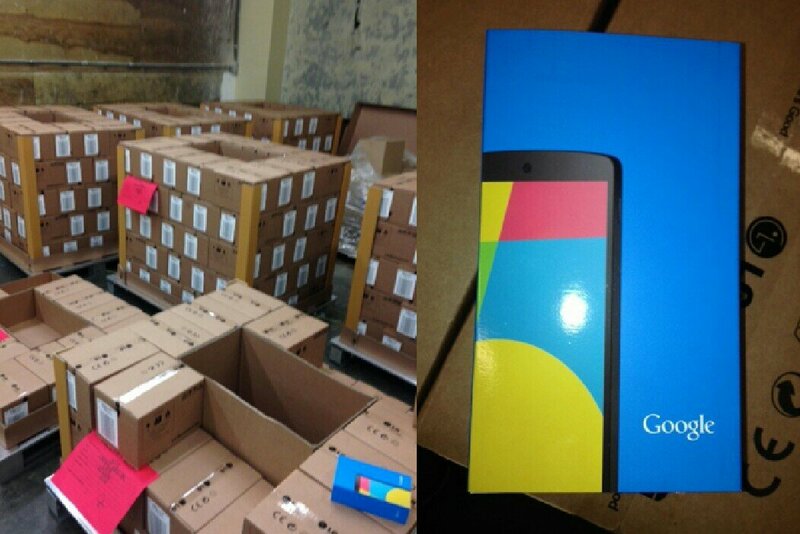 We’ll bring you more as the leaks & rumours come in, all the way up to the launch. 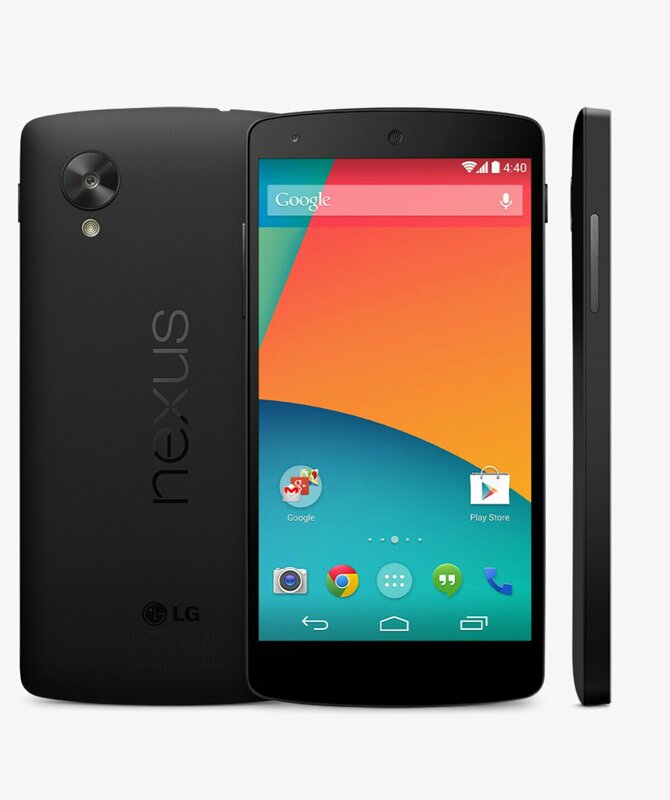 Well what do you think of this most recent rumour of battery size & the other specs? 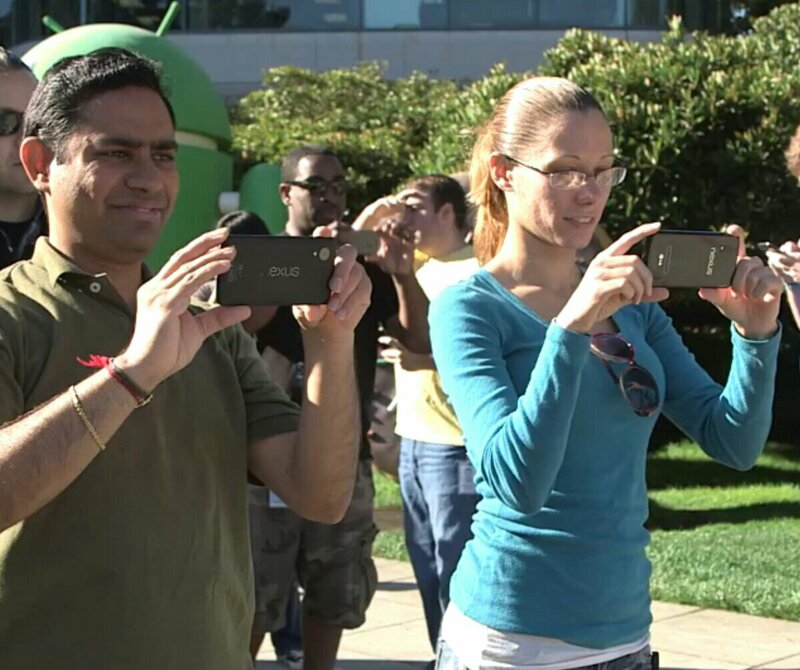 Let us know in the comments below we love hearing for all of our fellow Androidian’s. 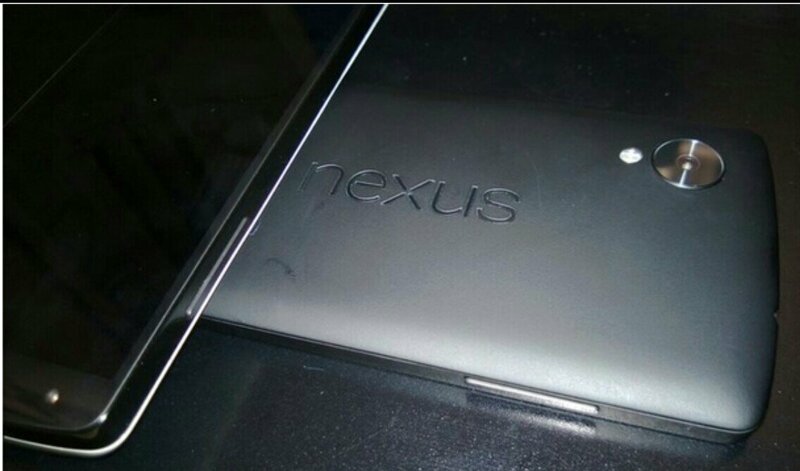 Some more leaked photos of the Nexus 5 below. 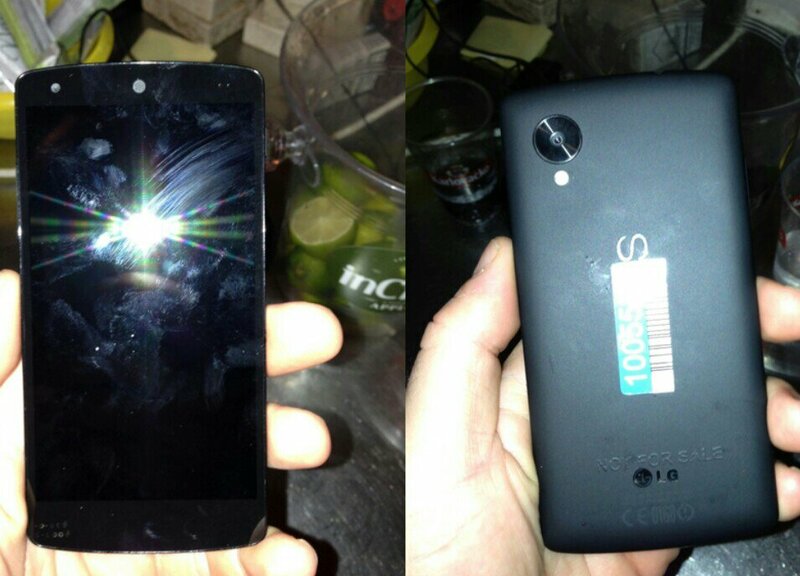 Could this be the Nexus 5 or a prototype of another Nexus? 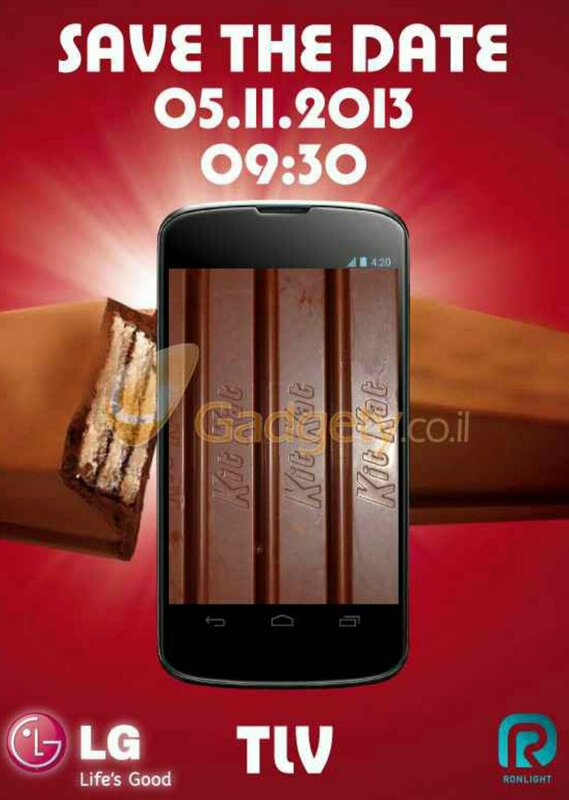 This picture is now everywhere and it’s from the video Google released earlier today showing them putting up the kit kat Android guy which is supposedly the next version of Android 4.4. 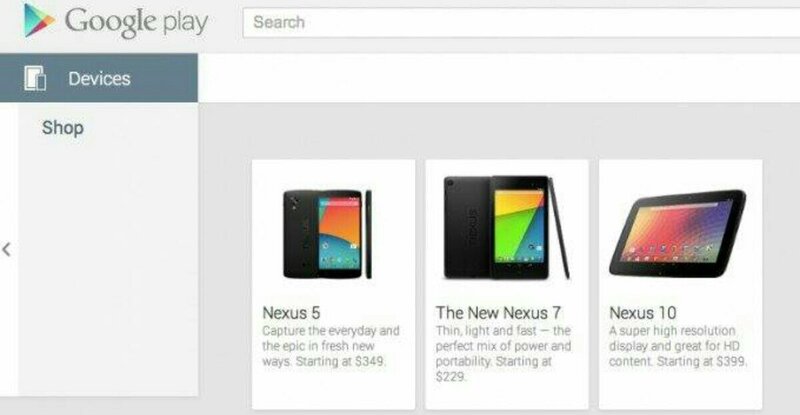 In the screenshot we see a guy holding what looks like a mix of the Nexus 4 and the Nexus 7 2013 and is definitely not a device we’ve seen before, Could this be the Nexus 5 or a prototype for it? Did Google do this on purpose? Well we’re not sure they did as they have now taken down the video from YouTube which has us all questioning it’s being done purposely. 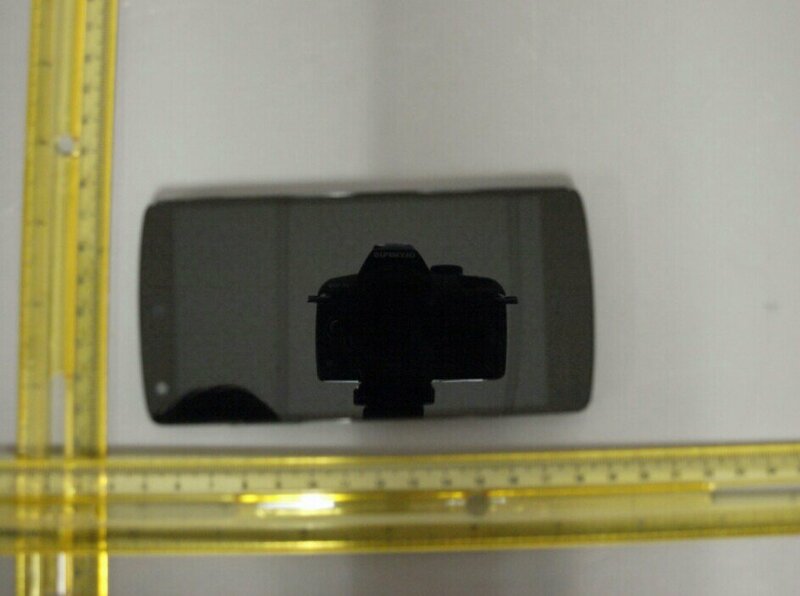 If it is I’m so happy that it looks to be a 5″ display would be packed in there with the comparison of the Nexus 4. I just hope it’s 1080p full HD which would be amazing on a Nexus phone because it sure makes the Nexus 7 one incredible tablet. 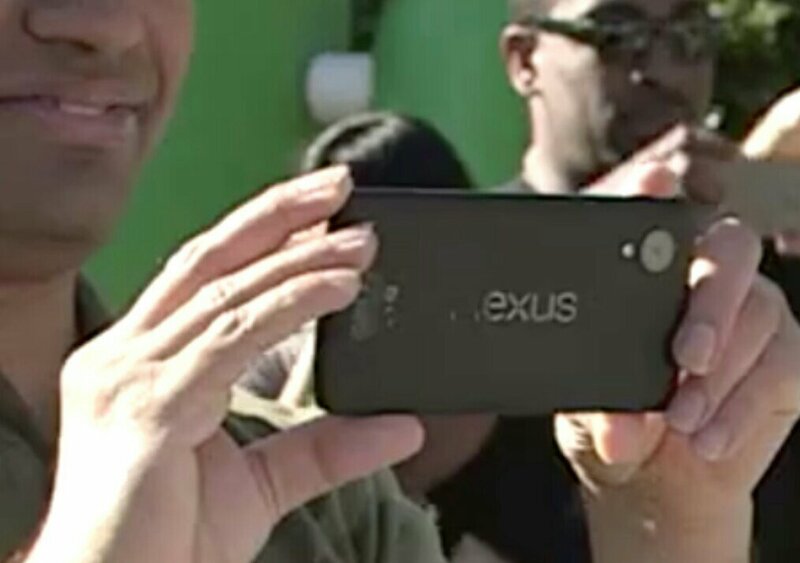 What do you guys think, is it the Nexus 5? 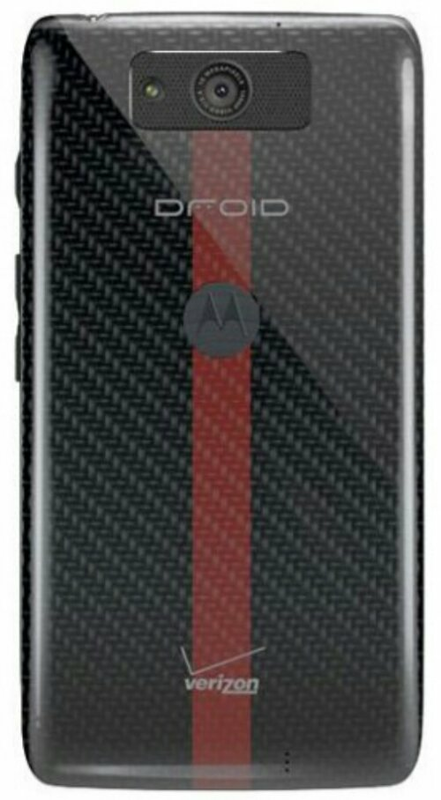 This is a supposed leak of the new Droid Maxx from Motorola that is said to be available from Verizon on August 8th & will be announced on July 23rd. We’ll have to wait & see if these rumours hold any baring as well as the expected specs, which include like most phones that seem to be coming out soon a snapdragon 800 processor & 2gb’s of RAM. What most phones don’t have is that cool kevlar back which Motorola has become well known for using on their devices. Something interesting that nobody else seems to have noticed is that the big square around the camera seems to be a very large speaker grill, or at least that’s what it sure looks like to me. It’s great to see more companies could be focusing on packing better sound out of their new devices which is one of few areas that still need improving for most manufacturers. So what you you think of the design & do you agree with me that is indeed the speaker that is surrounding the camera? Do you hope we see this device in Canada from Rogers? 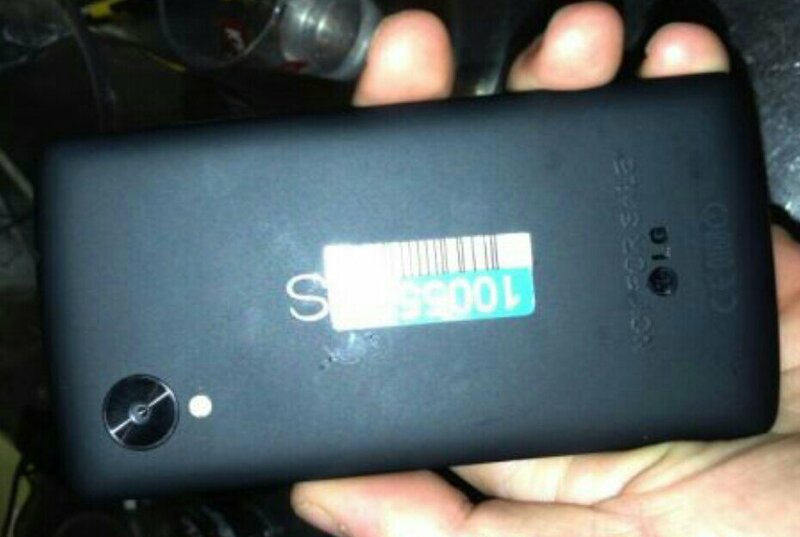 This supposed Motorola Leak is obviously a fake, so why bother everyone? 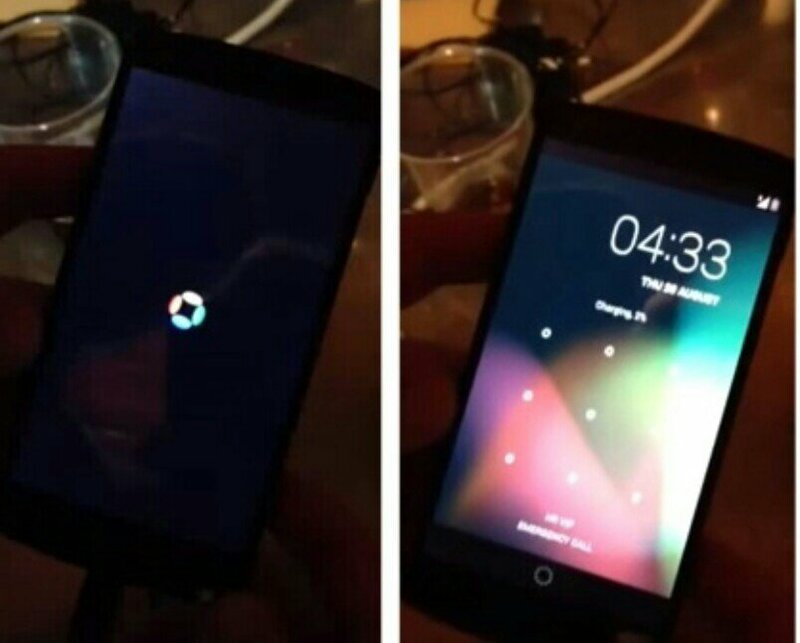 This picture is circling the Web and claims to be a leak of the Motorola Razor Ultra or some sites said the Moto X (which hello we’ve already seen the back plates of). I have no idea why sites are even posting this questioning it at all because it’s obviously fake as hell. First the device is on an angle but the writing on the back is perfectly straight across as well as it doesn’t taper thinner as it moves away from the camera. 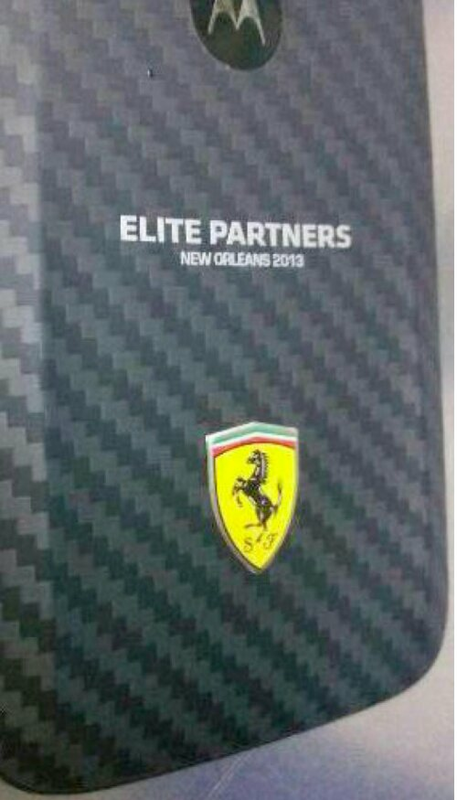 Then if you look around the writing it’s extremely obvious the terrible photoshop job as you can see the distortion around the words and even the Ferrari logo, as well as why the hell would there be a Ferrari logo on the razor or Moto X that’s only on the Motorola Ferrari model which has nothing to do with either device & is a separate device all together. I’m just surprised every other Android enthusiasts site is even bothering questioning thus when it’s so obvious? You can’t deny it but what do you think anyways?